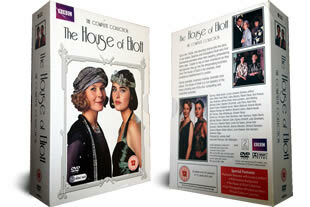 The House of Eliott complete dvd box set, the complete collection of the BBC's best period drama reduced in price massively. (All 3 series every made) . London in the 1920's, this early 90's BBC drama is based around the pretty and ambitious sisters Evie and Beatrice (Louise Lombard and Stella Gonet) as they duck and dive with scemes to succeed in London's fashion industry in the 1920's. 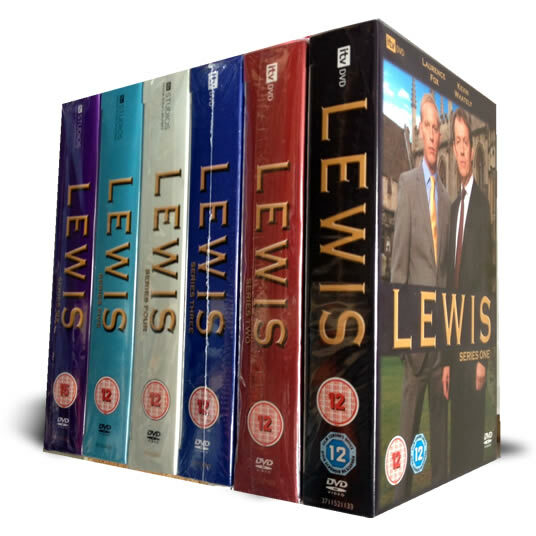 12 DVD Set delivered to your door.